You’re going to want to make room for this boss pair! This IT style has already reached cult status, can you blame them?! Valli features a pointed toe, wooden block heel, knit Lycra upper and a lightly padded insole for comfort. Unique, stylish and affordable! It is really a win-win for me! My newly favorite boots. It goes with everything and actually comfortable. 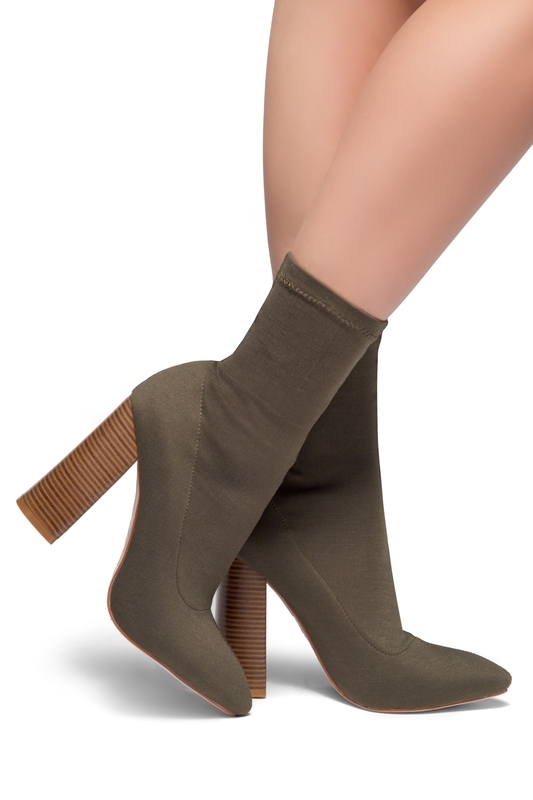 The style is so totally unique and the wooden block heel creates a greater support to my feet. I just loved it! They don\'t hurt the bottom of the toe. Highly recommend!